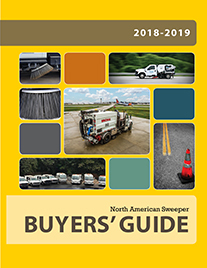 Love, cold temps, and maybe a little snow may still be in the air, but with spring and summer right around the corner, you might start thinking about inspecting the parking lots you sweep. If the parking lot needs some attention, then letting the property manager know early can help them plan for those expenses as well as give you time to fit them in. 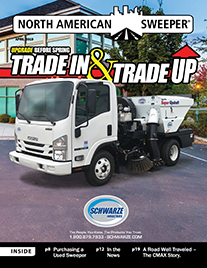 Todd Dunlap, commercial division manager for Slurry Pavers in Virginia, talks to us about common problems that arise when sealcoating. 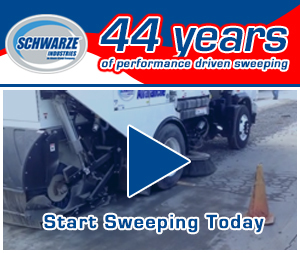 The following are some common problems that arise when sealcoating. “If you stripe the parking lot before it has completely cured or dried, the sealcoat will bleed through the paint causing the lines to turn brown,” says Dunlap. “In the summertime, you can put your first coat of sealer down and it will dry in about 45 minutes. Of course, that’s after you’ve done your pavement prep and soaked any areas saturated with oil. The second coat should take about 30 minutes to dry. “A good sealcoat should last two to three years,” says Dunlap. “When you go and look at a mall parking lot with heavy traffic for instance, you might want to put two coats in the parking stalls and three coats in drive areas. This will help with the wearing of the material due to large amounts of traffic. “It could be the time of year that caused it to wear quickly. In colder temps, it takes longer to dry and cure and will sometimes turn gray and wear quicker. “I use the Tarconite and Jennite sealers from Neyra,” says Dunlap. “I’ve never had an issue with their material and like the finished product. Both are coal tar emulsion sealers. 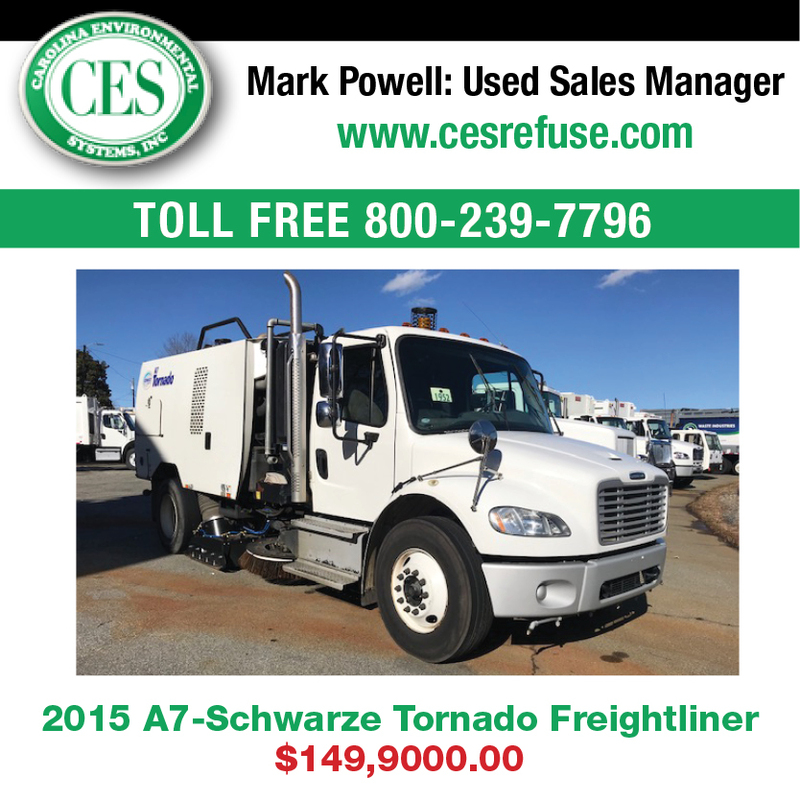 A lot of companies are using asphalt based sealers. Like a relationship, a parking lot needs you to pay attention to it, protect it, and nurture it to keep it healthy. 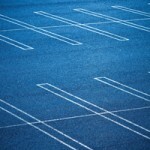 By following these tips and others, you can ensure that your customer’s parking lot lasts.